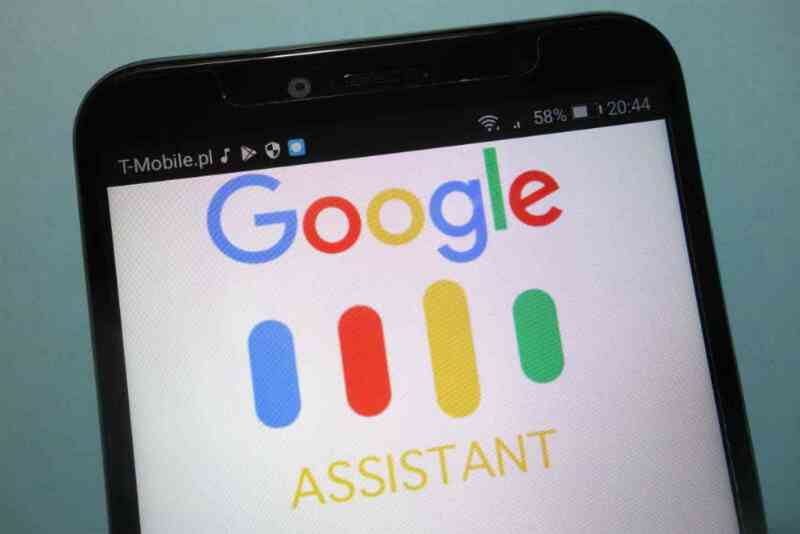 To every problem their's always solution as Google has finally provide solution to the current bug affecting Google Assistant device. We all know about the recent Google Assistant device that just receive update and it also being said by Google working on how to roll out to Apple devices as well. But this isn't the story has it has been discovered with bug which has really disappoint some of it users, according to complain sighted on Google Official pages stating that the issue has to do with notification. Merging all the complaint together it seems the issue is all about notification saying that they're able to create a new reminder via type and voice successfully but when it comes to sending notification to remind user it always fail and this has affected a lot of issue because some user plan their day with reminder. Google has been sorry on this slight issue, however Google said the issue only affect those user running app version 9.0.6 and the best solution for now is to roll back to 9.0.5 until they have solution to other version. If you're still using Google app version 9.0.6, try and roll back as it can be risky planning your day on reminder.